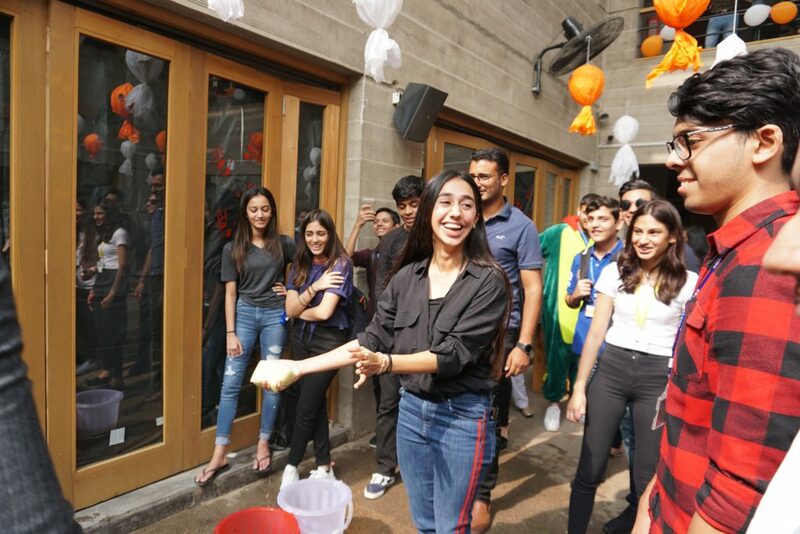 On November 14th, Cedar Care organised the “Spooktacular” bake sale. 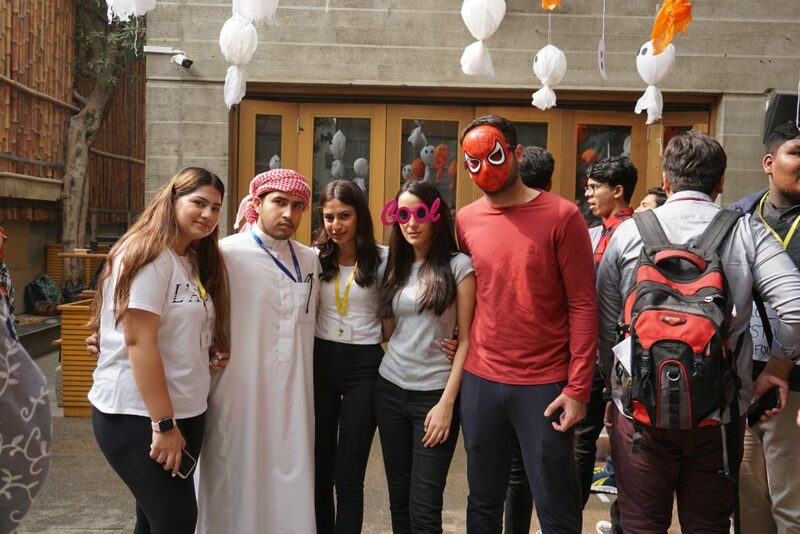 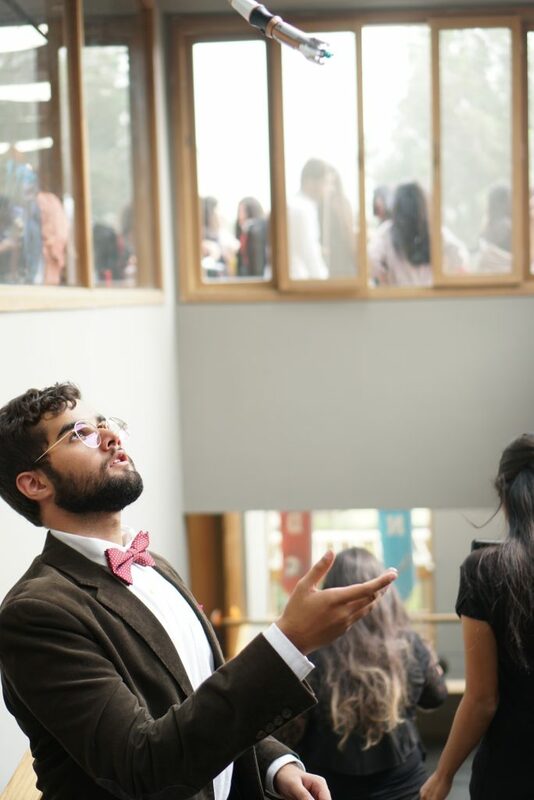 As part of the festivities on campus, Otaku, the Anime society, organised a cosplay for the student body which allowed them to come to school in some extremely innovative and exciting costumes. 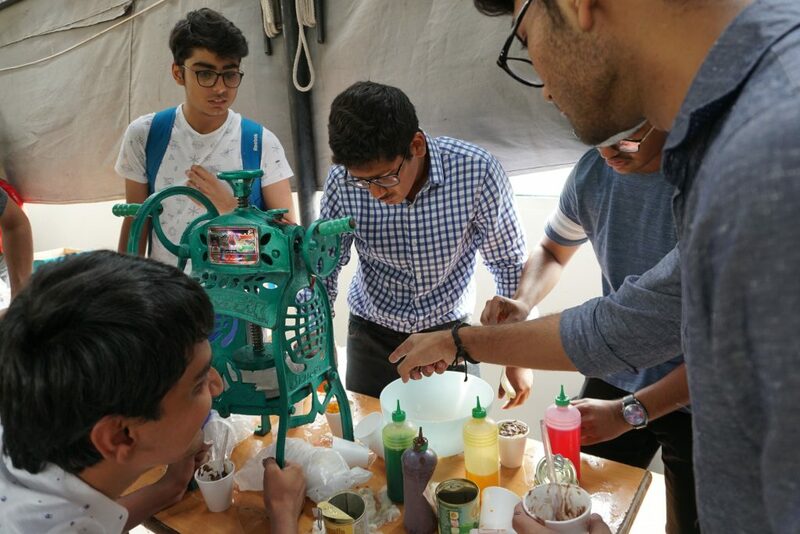 Shawarmas, Muffins, Biryani, Pizza Fries, and Pasta – the food stalls were packed with both students and faculty members till the bake sale came to an end! 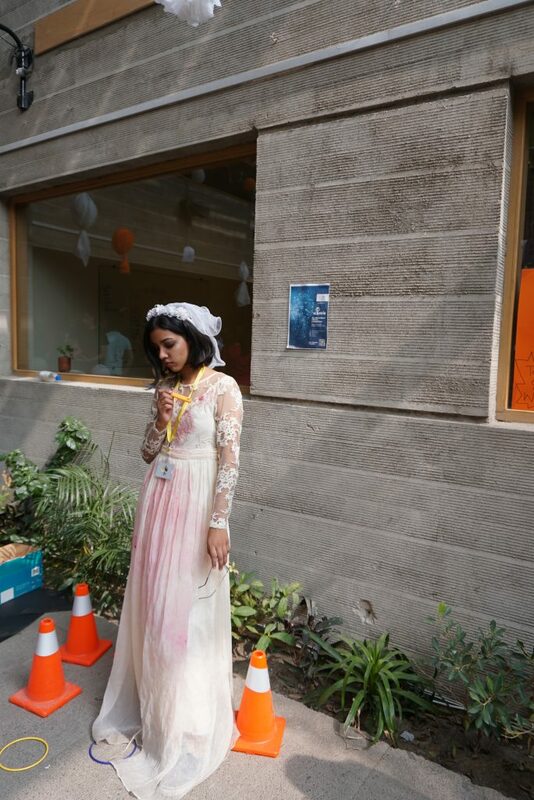 The aroma of yummy food filled the corridors and all proceeds collected from the sale were donated to charity. 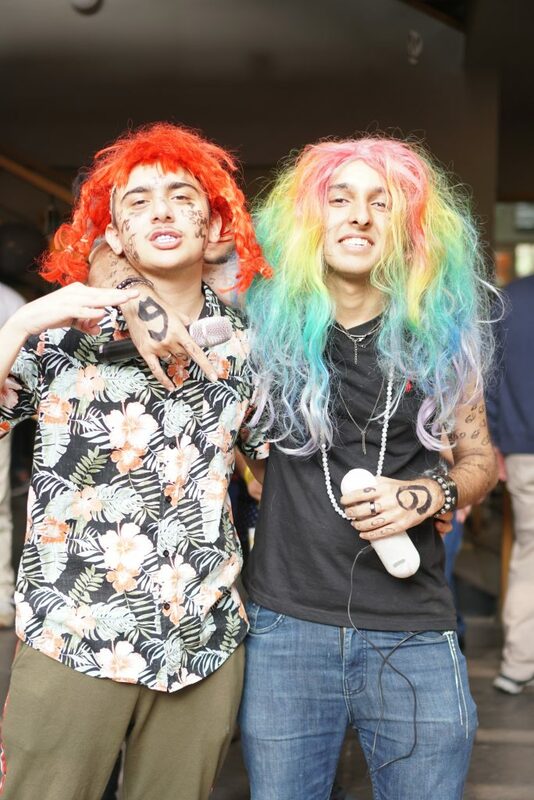 All in all, the effort and creativity that every student had put in to their costume was extremely impressive and really did add to the “Spooktacular” vibe on campus!